Several doctors from the African Paediatric Fellowship Programme (APFP), run by the University of Cape Town, have come together from all over the continent to form the East Africa Centre for Vaccines and Immunization (ECAVI). Founded by Dr. Ombeva Malande from Kenya, the partnership aims to address prevention and control of vaccine preventable diseases and cancers by focusing on advocacy, training, research and the strengthening of health systems/facilities across the Eastern Africa region. 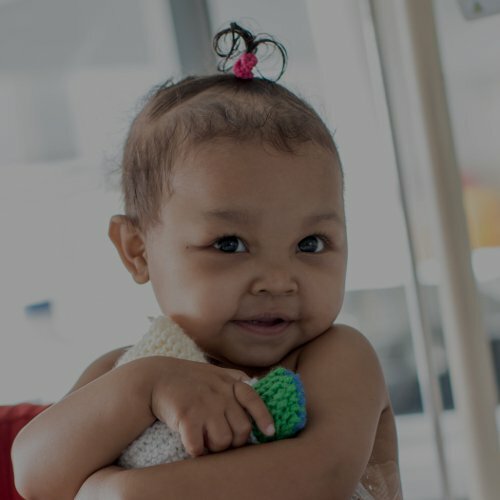 The African Paediatric Fellowship Programme (APFP) is a unique research and teaching programme focused on expanding paediatric medical skills across the African continent to improve child healthcare. 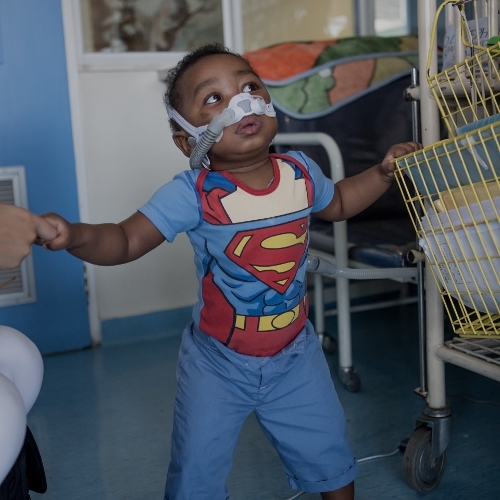 The programme was established in the Department of Paediatrics and Child Health at the University of Cape Town and acts as a sustainable skills pipeline in sub-Saharan Africa by offering all the required resources and a rich learning environment for successful fellowship training. Fellows spend their two years training at the Red Cross War Memorial Children’s Hospital. “As I got to know the other fellows in the programme, especially from East Africa, and through our conversations in the corridors of the Red Cross Children’s Hospital, we realised that, as a team, we could pool our collective energy and ideas together and try to make our contribution when we go back to East Africa,” explains Malande, who completed his training in June 2016. 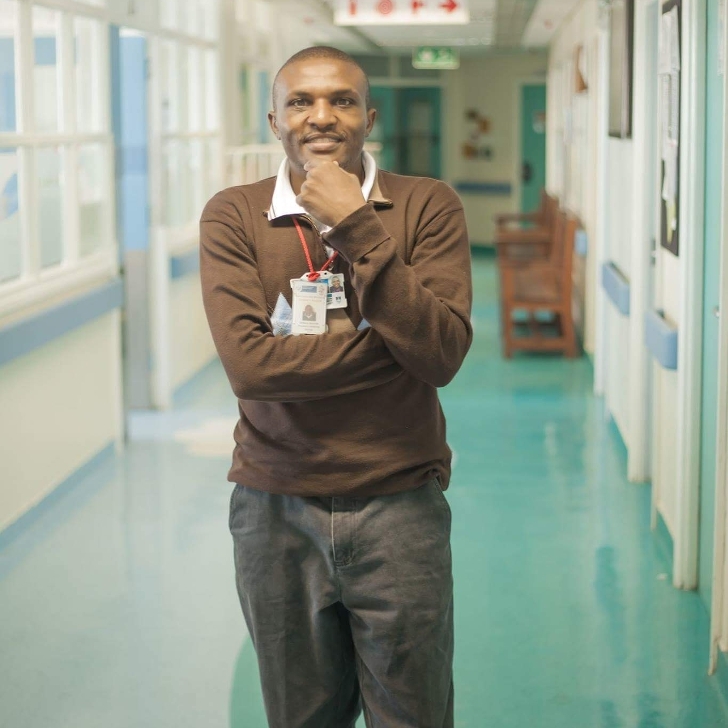 Sub-specialising in infectious diseases, the Kenyan doctor arrived at the Red Cross Children’s Hospital in 2014. During his time in South Africa, Malande along with several other doctors, including Lawrence Owino from Kenya, Michael Muhame from Uganda, Edward Kija from Tanzania, and Francis Frederick from Tanzania, were concerned by the realisation that six to seven out of 10 deaths and diseases among children under the age of five in East Africa are due to vaccine preventable diseases. 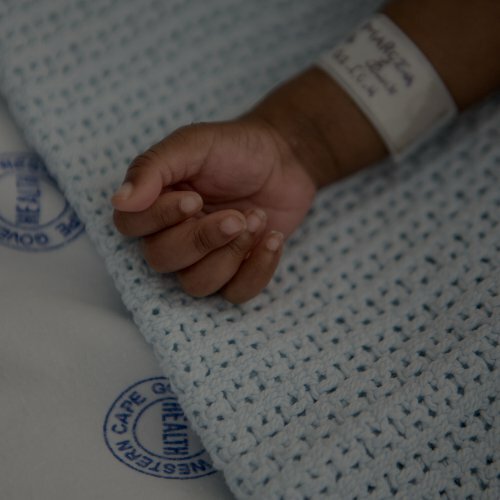 “We met a few times and thought of ways we could work together to reduce the high burden of disease and deaths among children under the age of five years in East Africa. A sure way to contribute to a solution would be focusing on preventative care. So we identified four pillars: advocacy, training, research and strengthening health systems/facilities across the East African region towards prevention and control of vaccine preventable diseases and cancer,” Malande says. Launched in August 2014, ECAVI currently has three main programmes: Vaccinology Course for Health Professionals, ECAVI Cervical Cancer Prevention Programme and the ECAVI Health Education Programme. Malande is the director of the initiative and uses their Facebook platforms and website to share advice and information as far and wide as possible, as well as to get in touch with possible funders and donors. They are also trying to work hand in hand with governments, the South African Vaccine Initiative (SAVIC) and Network for Education and Support in Immunisation in Antwerp Belgium (NESI), East African universities and public health institutions when it comes to vaccination and immunisation. They have held one vaccinology course for health professionals, and are set to host the second (end of July 2016 in Kampala, Uganda) and a third one (end of August 2016, in Nakuru, Kenya). “There are more than 40 million children in East Africa so this is going to be a step-by-step process, but if we can educate 60 to 70 health workers just with one course, then we are already making a huge difference,” Malande explains. A teacher at Egerton University in Kenya as well as an honorary lecturer of Makerere University in Kampala, Uganda, Malande and the ECAVI team have big plans for a big part of Africa.